As a girl with very sensitive, fair skin, finding the perfect skincare products can be hard. And even if you do find the perfect skin care products, a lot of them can drain a huge hole in your wallet. However, I have found a brand(Derma E) with affordable skin care products that also suit my needs. 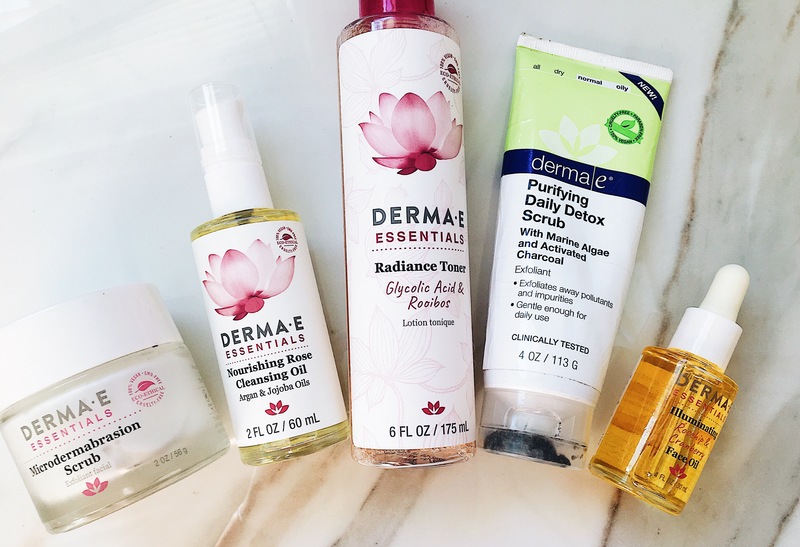 Derma E is a cruelty-free, paraben-free, 100% vegan, skin care brand. They create products that include many natural ingredients used to better your skin including Activated Charcoal, Argan Oil, Tea Tree Oil, different vitamins, and many other amazing ingredients. 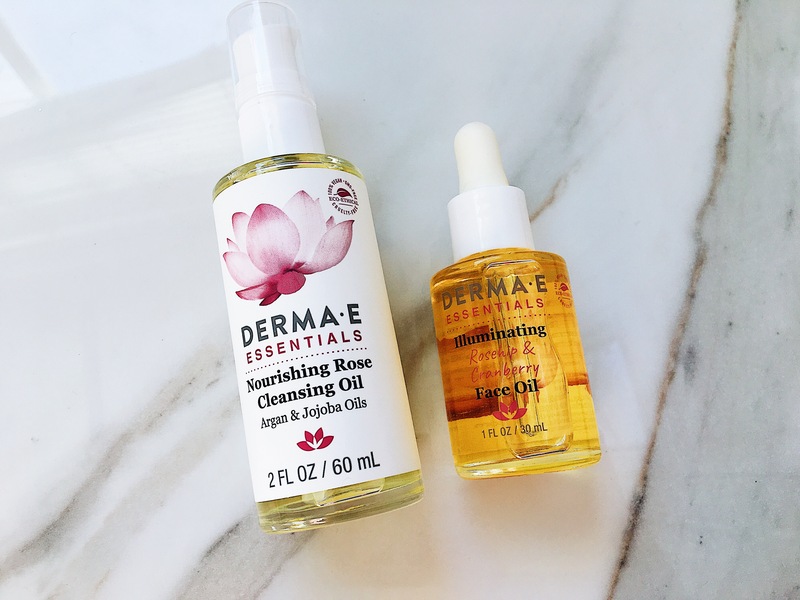 I’ve been PRd with Derma E for quite a while, and I realized I haven’t written a post about them in a while either. They were actually the first brand I was ever PRd with, and I’m so happy to say that they were, since I 100% support and love their products. 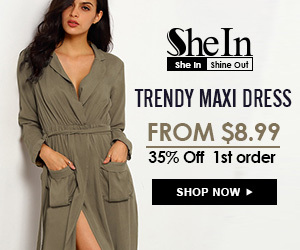 I genuinely want to share this brand with you guys, because I’m so happy that I came across it too. Their products are incredible. After I tried them, I made them a huge part of my daily skincare routine, because I enjoy them that much. First, I’m going to start with one of my all time favorites of their products: The Derma E Purifying Gel Cleanser. This is probably my all time favorite cleanser. As I already stated, I have sensitive, oily skin, so this cleanser is perfect for me. My skin has improved so much since I started using it, and I’ve gone through over two bottles. 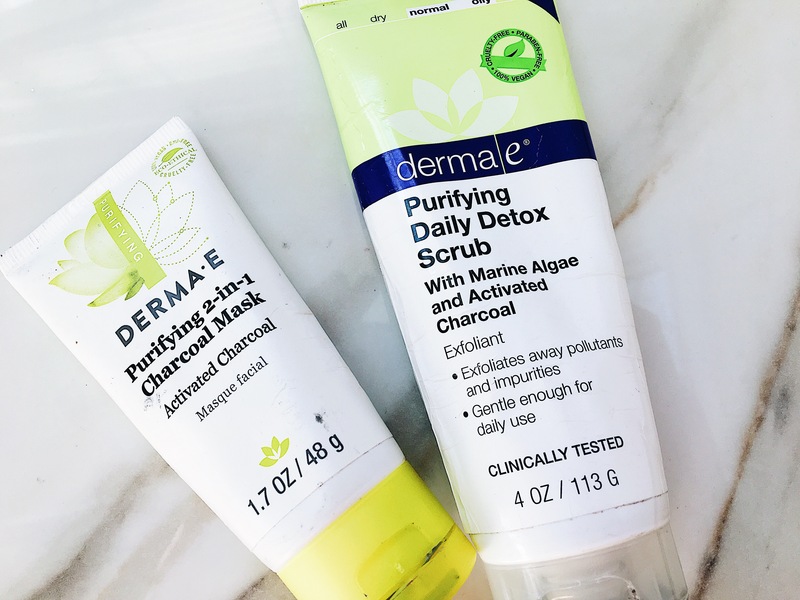 Another one of my favorite Derma E products is their Purifying 2 in 1 Charcoal Mask. This mask is incredible. It takes a lot of oil out of my skin and dries up any acne I have. Whenever I’m having a particularly oily day, I’ll either use it at night and wash it off a few minutes late or use it as a spot treatment over night. However, be careful not to use TOO much of this, because it can dry your skin out if you use it all the time. However, I’m actually obsessed, and it’s another product I’ve gone through around two bottles of. 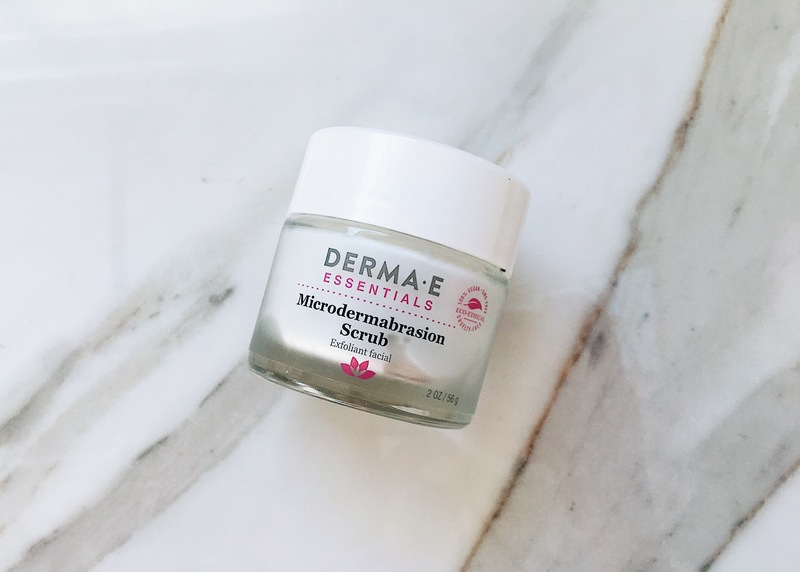 I also absolutely love their Microdermabrasion Scrub. It gets all the dead skin off, but still isn’t too harsh. It contains Dead Sea Salts and a Citrus Oil Blend. It’s definitely one of my favorite exfoliaters/scrubs out there! One of my all time favorites of their products is their Daily Detox Scrub. It’s similar to the Microdermabrasion scrub, but is a little less harsh and can be used daily on sensitive skin. This product though! 😍😍 The moment you apply it, you feel a cooling effect. My skin always feels amazing after I use this product. Honestly, if you snuck into my home one night and watched my skincare routine, you would see mostly Derma E products. Besides these incredible products I named, they have so many other amazing products that I’ve gotten to try over the months. If you’re looking for some new, incredible(and I mean INCREDIBLE) skincare, definitely check this brand out! Thanks for reading! Don’t forget to follow and email subscribe for email notifications every time I post! Bye lovelies!